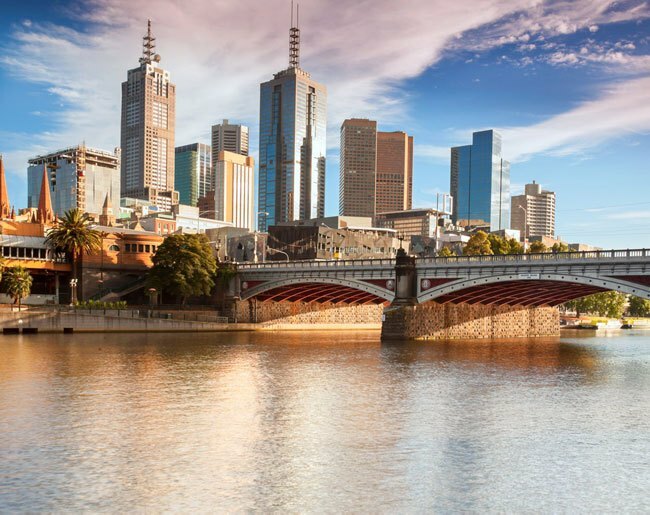 See how well you know our Australian neighbours and be in to win flights to Sydney, Melbourne or Brisbane. When you fly with Qantas, it’s all included. 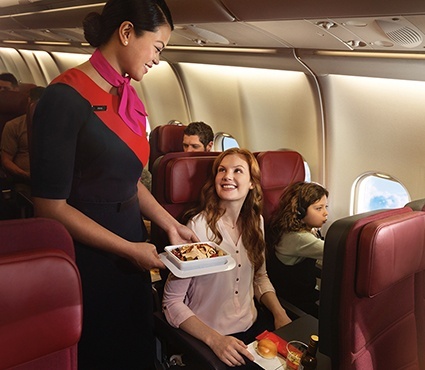 Enjoy a meal, drinks, on-demand entertainment, a generous 30kg luggage allowance and Qantas Points^ on every flight. 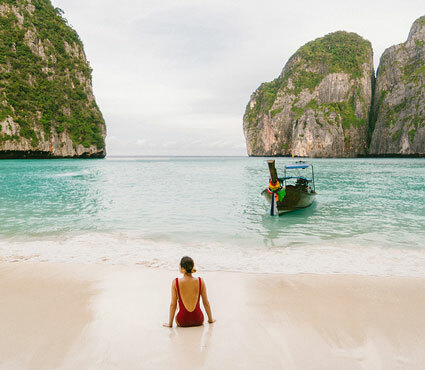 Travel when it suits you with over 120 all-inclusive weekly return flights to Australia. 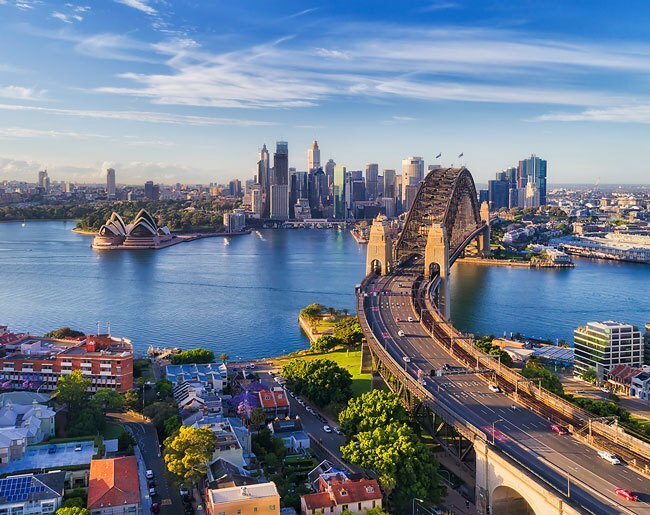 Join the Qantas Frequent Flyer program for free^ and find out all the ways you can earn and use Qantas Points. Pack more into your trip with a generous 30kg checked baggage allowance on every flight. 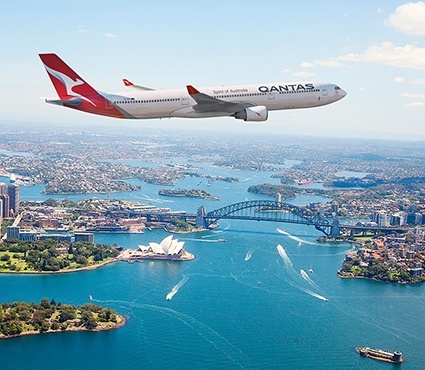 ^You must be a member of the Qantas Frequent Flyer program to earn and redeem Qantas Points. A joining fee normally applies. However you can join online now and enjoy complimentary membership. Membership and the redemption of Qantas Points are subject to the terms and conditions of the Qantas Frequent Flyer program. 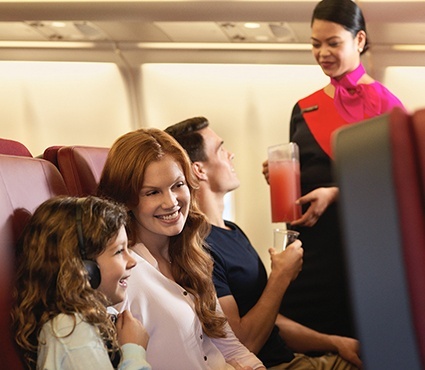 This offer is valid for new members who join via qantas.com/nzfreejoin by 31 December 2019. Qantas may extend this offer. *Promoter: Qantas Airways Limited. Promotion Period: 18 April - 2 May 2019. Eligible Entrants: New Zealand residents 18 +. 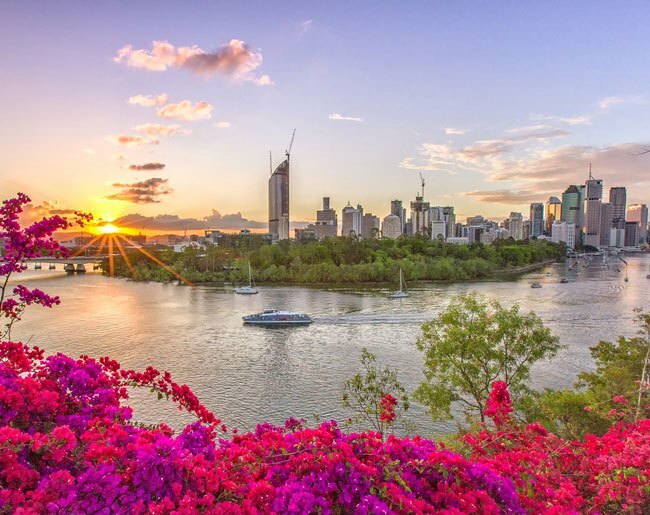 Entry: Click through to the website competition page, complete the Qantas Quiz questions and complete the online entry form and accept terms & conditions. Prize Draw: 09:00am on 6 May 2019. Winner Announcement: The winner will be notified by phone on 15 May 2019. Full terms & conditions.